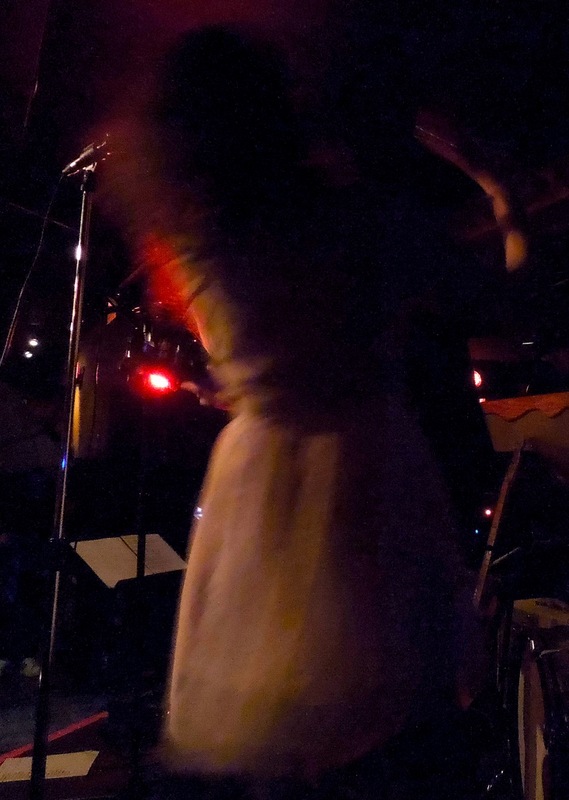 Our show at Lonnie Walker’s Underground Wonder Bar over the weekend was electric, and exhilarating. A classic Jazz Lounge, a great place for music. Two levels, three stages. We played in the basement; a friendly and cozy room. A handful of friends came out to see us, but there was also a roomful of strangers. And the folks that came out were serious about having a good time, and serious about listening to live music. It was a special show, we had Douglas Johnson of the Gunnelpumpers sitting in with us on Clevinger Bass. Doug is a virtuoso on the instrument, and in two rehearsals he really found a sweet spot in the sonic spectrum of the band. Doug plays the Clevinger with a bow and sometimes it sounds like a cello. He also has an array of effects pedals and I was reminded of some of John Cale’s sonic experiments; haunting drones and wild excursions with reverb, delay, and wah wah. If you know me, you know that energy is the thing. And the band is all about the group energy. Playing live, you bring that energy to a room, fill it with people, and suddenly you are creating this expanding vortex of creative vibration. When all the elements are there, it can be transcendent, and incandescent. It’s what we all feed on. It drives us and inspires us. Yes, and the music focuses and concentrates the energy, and it can light up everyone in the room.